@artie-ward: Yeah man! thank you so much! 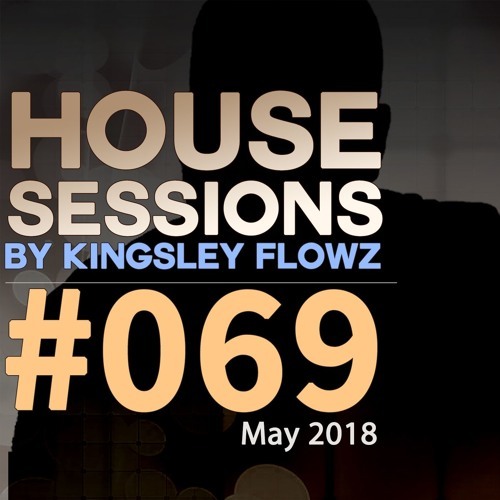 such an awesome set Kingsley - perfect playlist and mixed slick!